I'm back with another post! Over the summer I've done a bit of traveling. With that, comes ways to pack as efficiently as possible, especially when it comes to my makeup. I want something that is roomy, organized and affordable. I recently found a great option from Target. I also shoot an entire video showing you all the makeup I packed from the NY Makeup Show. Check it out! 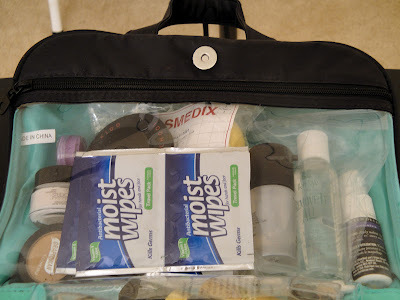 I got this travel makeup bag from Target for about $20. I love how you can fit A LOT in it! 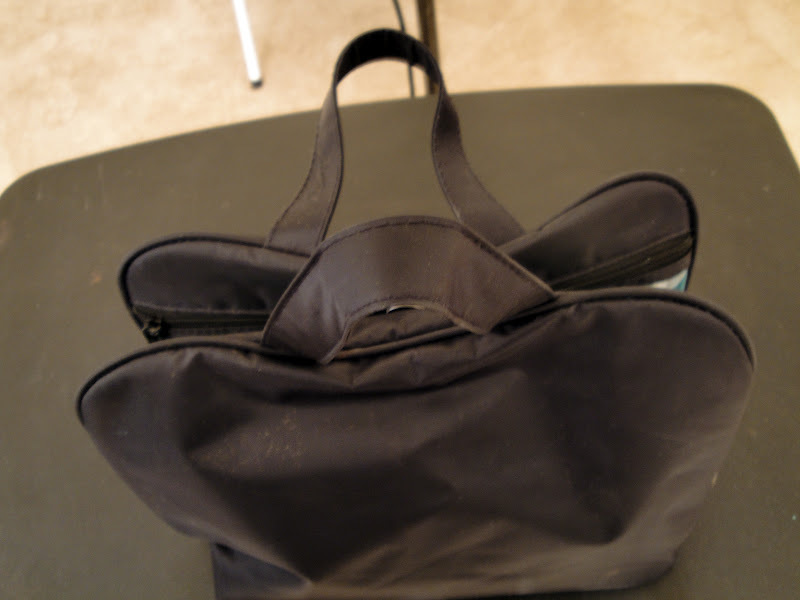 Even when you pack it full, the metallic snap easily shuts closed. There are 4 different clear plastic compartments which makes finding things easy. It's also easy to clean. In this section I keep all my face products. 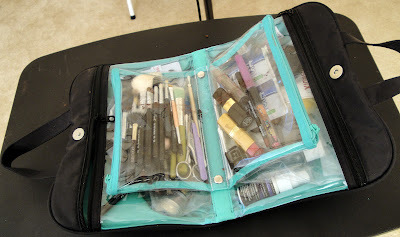 I put all of my lip products in one of the small pouches since that takes less room. This two middle pouches can snap out if you want, but I found it was a little hard to snap them back in, so they'll stay attached. This small pouch carries all of my travel sized makeup brushes. It's the perfect size to securely hold my smaller handled travel brushes without squishing them. Most of these brushes are from Sigma or bdellium tools. I also throw in tools like tweezer, scissors, and q-tips. 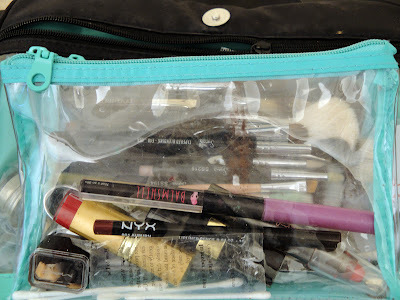 I love that you can hold a lot in here, I packed a bunch of makeup for the NY Makeup Show and had a lot of room. When you have less makeup to pack, you can use the other compartments for toiletries. I just wish it had some kind of hook to hang it from a bathroom door if necessary. But I guess since you need to open it flat it doesn't need one because everything would fall out lol. You can find this at your local Target in the cosmetic bag section near the makeup aisles. Hope you have a great weekend, Ciao Bellas! You can count onTarget to have the cutest things. I like Sonia Kashuk makeup bags. 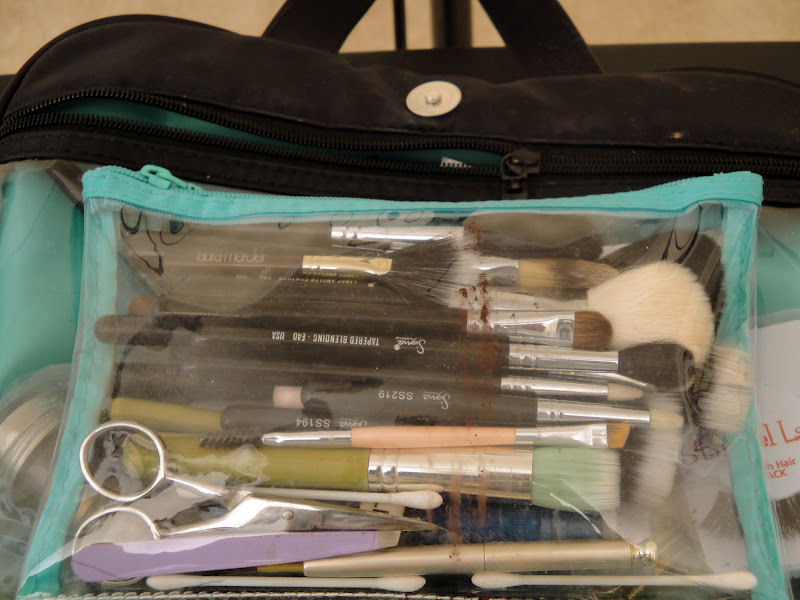 The cosmetic bags in your blog is awesome. A site which it had promotes cosmetic bags supplier supplier for wholesale through all over the world.